Accelerate, yield and merge onto Kansas’ highways and byways in the 2018 Honda Accord. 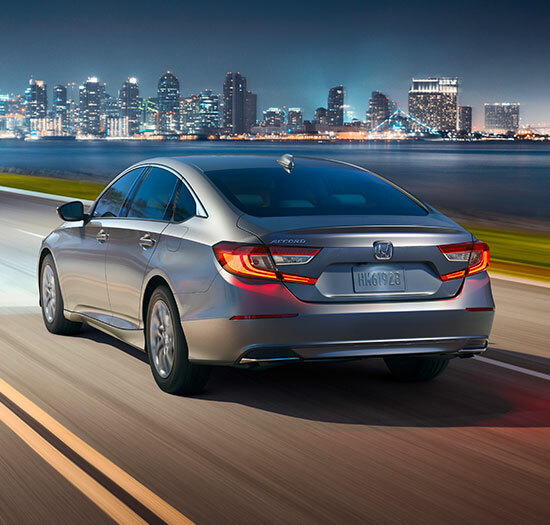 When you buy or lease the new Accord, you’ll create one memory after the next thanks to its amazing efficiency. 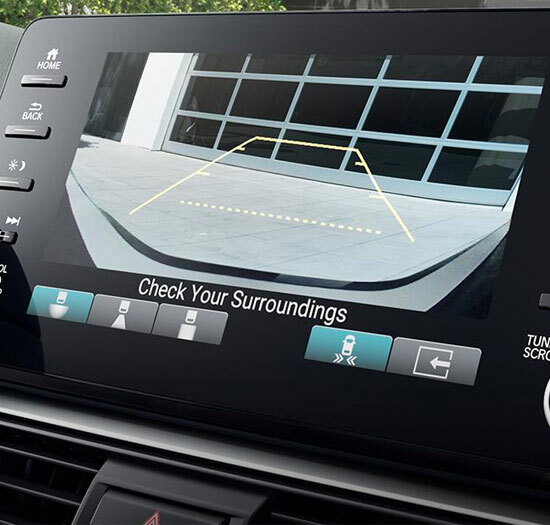 Extend your road trips knowing that the Accord is packed with exciting technologies and advanced features, and enjoy genuine peace of mind thanks to Honda and its leading safety systems. 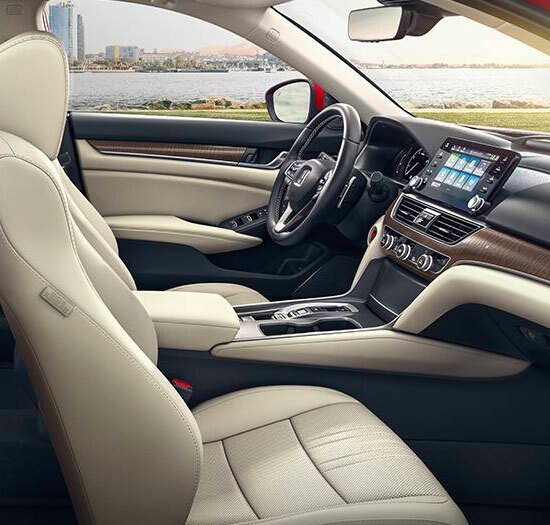 Head over to our Honda dealership in Olathe, KS, today to test-drive the 2018 Honda Accord. Want to take home a new Honda Accord? Head to Honda of Olathe today. Shop our inventory of 2018 Honda Accord models, then speak with one of our finance specialists to discover your Honda financing options. *Based on 2018 EPA mileage/highway estimates and driving range ratings. Use for comparison purposes only. Your MPGe/MPG and driving range will vary depending on driving conditions, how you drive and maintain your vehicle, battery age/condition, and other factors. For additional information about EPA ratings, visit https://www.fueleconomy.gov/feg/label/learn-more-PHEV-label.shtml.